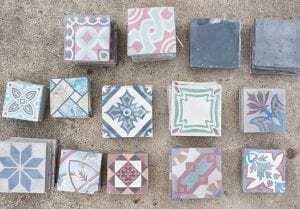 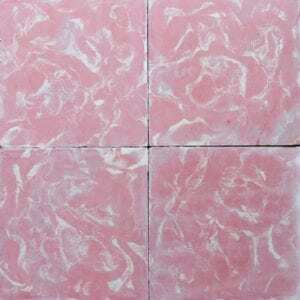 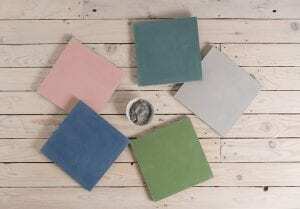 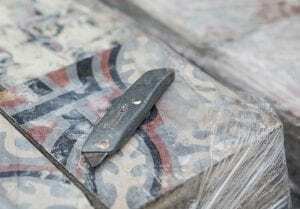 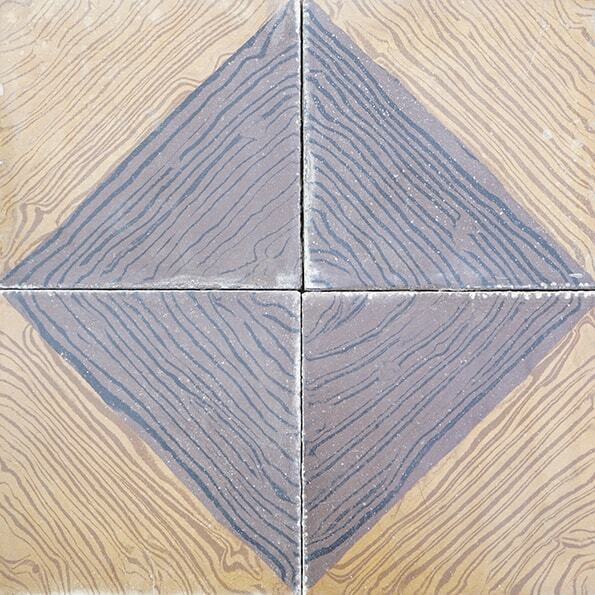 This reclaimed 60’s tile would make an awesome statement in a mid century modern interior. 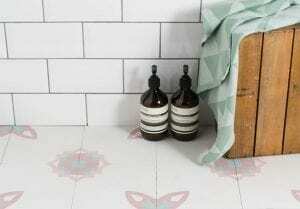 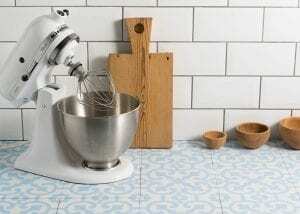 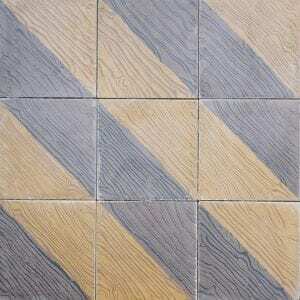 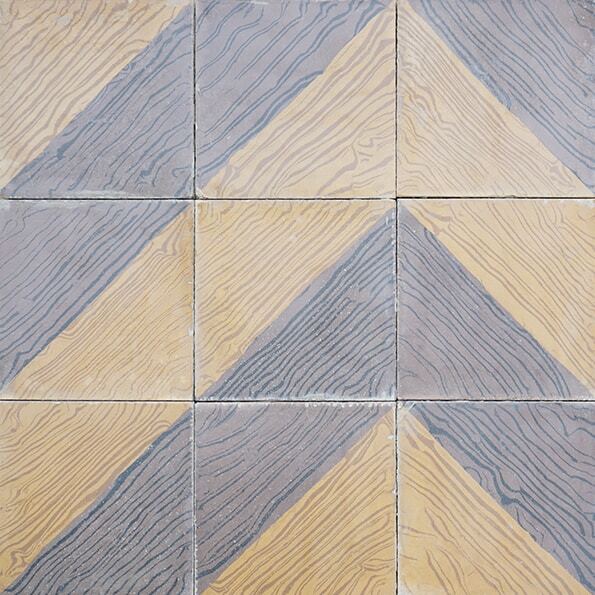 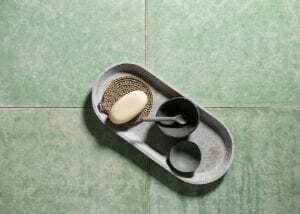 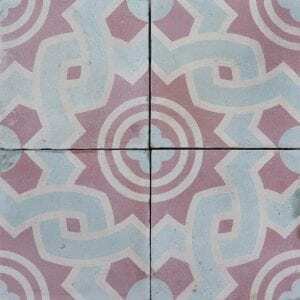 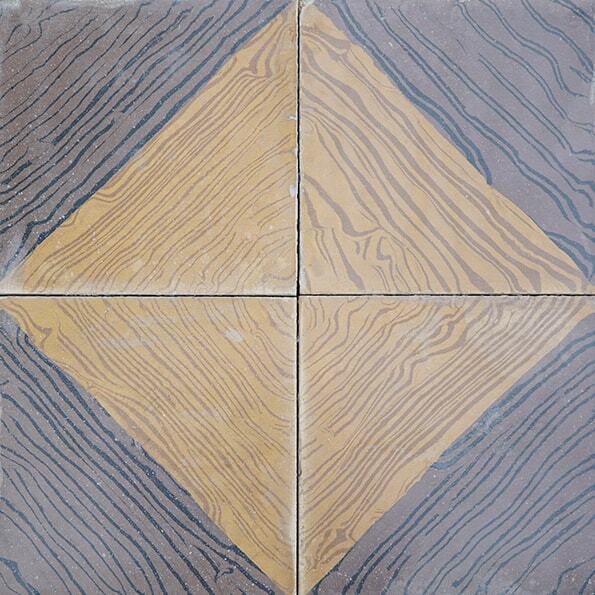 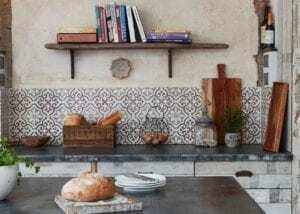 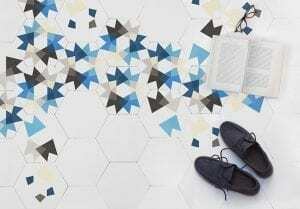 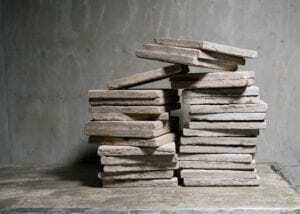 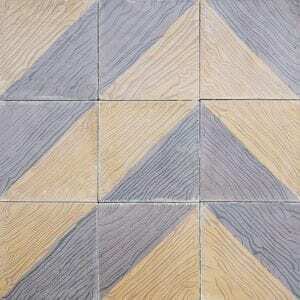 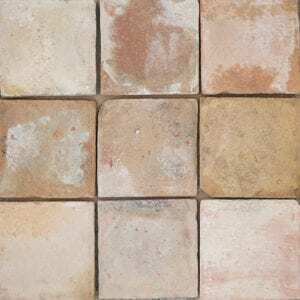 Versatile tile that can be laid in zigzags, chevrons or squares. 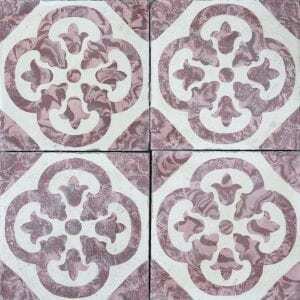 Sourced in Sanlucar De Barrameda.